Spread the word! Amsterdam is as much a family-friendly destination as anywhere else in the world. 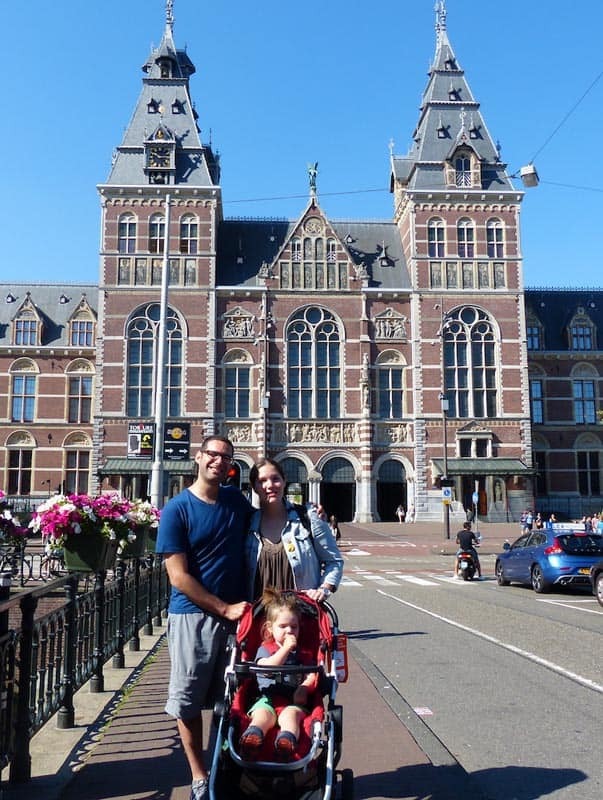 Our family travel specialist Ari Charlestein proves you to can travel to Amsterdam with kids. For too long, traveling to Amsterdam came with a significant, negative stigma. It had been thought of as a European “Sin City,” and the influx of young, rowdy tourists, together with those negative connotations meant that people often shied away from visiting this beautiful European capital with their families. But no longer… Together with a concerted effort from both the government and tourism board, Amsterdam has most certainly changed it’s vibe and is now attracting a very different type of tourist. Check out our in-depth guide on Where to Stay in Amsterdam by a local. Hop on Hop Off Canal Tour - $29.03 USD - Explore the Canals of Amsterdam at your own pace with 13 different stops and commentary. Madame Tussauds Wax Museum - $25.40 USD: Walking distance from Central Station to see your favourite stars. Glow in the Dark Mini Golf - $9.68 USD: Play a game of mini golf in the Power Zone. Centrally located . Skip the Line Zoo Admission - $27.28 USD: Front of the line admission to zoo, planetarium and aquarium. And enjoy the butterfly pavilion along with the giraffes, zebras and ostriches. We've hand-selected two of our favorite restaurants, three of our favorite attractions/activities, and a can’t-miss hotel, to put together a hybrid Top 7 list for Amsterdam. Everyone knows Amsterdam for it’s never ending waterways. The canals are as much apart of the city’s fabric as it’s bikes, and beautiful churches. Many canal tours are are crowded, some are full of drunk idiots and others are simply uncomfortable. If you can afford to splurge the extra few dollars, the best way to see the canals in all their glory is by chartering a private boat for a few hours. Book a Private Canal Cruise - Seeing Amsterdam from it’s storied canals is an absolute must for any visitor. The only question is, how to do it? 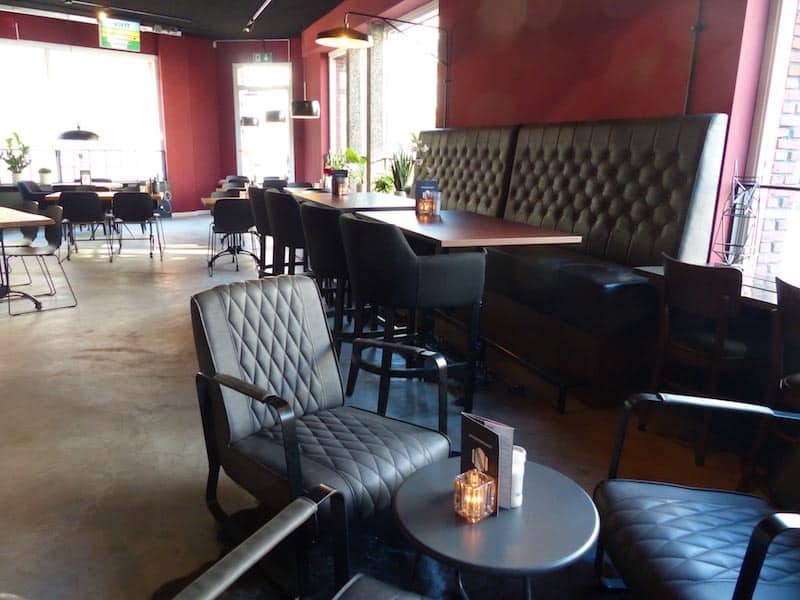 Our tour cost €350 for two hours, but can accommodate up to 12 people, and includes unlimited soda, wine beer and snacks (such as fresh fruit, cheeses and chocolate). It doesn’t have to be a mega yacht, but there are many great options for this. We went with Rederij de Jordaan, a company owned and operated by Reinhard Adriaanz Spronk and his wife, Miloe. Reinhard and his wife own two early-20th-century saloon boats which are the perfect setting for a canal tour. Having lived in Amsterdam for the past 20 years, Reinhard is certainly well versed in the city’s history, its politics and its culture. We were thrilled to have him as our guide and captain, and can’t recommend his services enough. Waiting for us on board were three choices of champagne, several bottles of wine, some soft drinks, water and more cheese and fruit than we could get through in our short 2.5 hours journey. Beyond the food and drinks, the cruise itself was fun, relaxing and immensely informative. Before we knew it, we were back at the Pulitzer and ready to head to head to dinner. 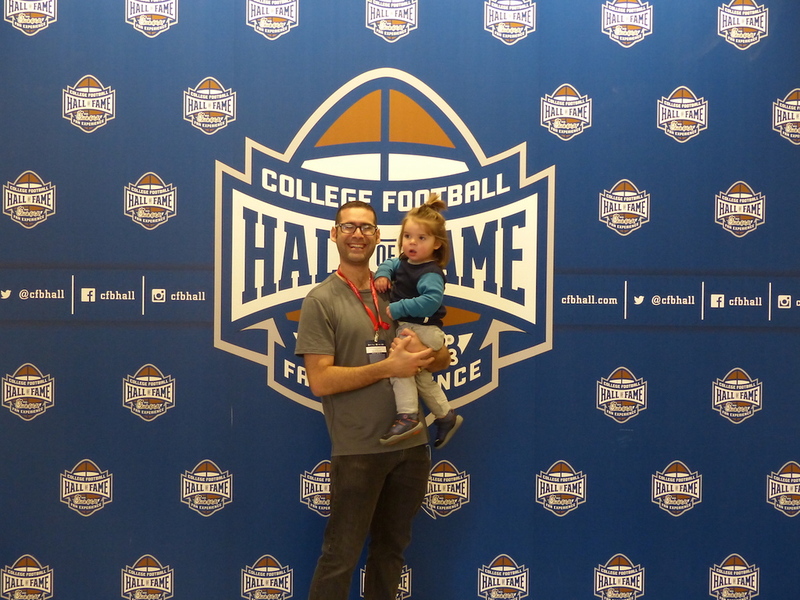 As someone who goes everywhere with my wife and two-year-old son, I’m always looking at the family-friendly activities a city has to offer. What I most prefer however, is to find adult-focused activities that a toddler could also participate in. For those types of activities, Amsterdam was really a gold mine. Style meets function; elegance meets fun; and relaxing meets family-friendly. 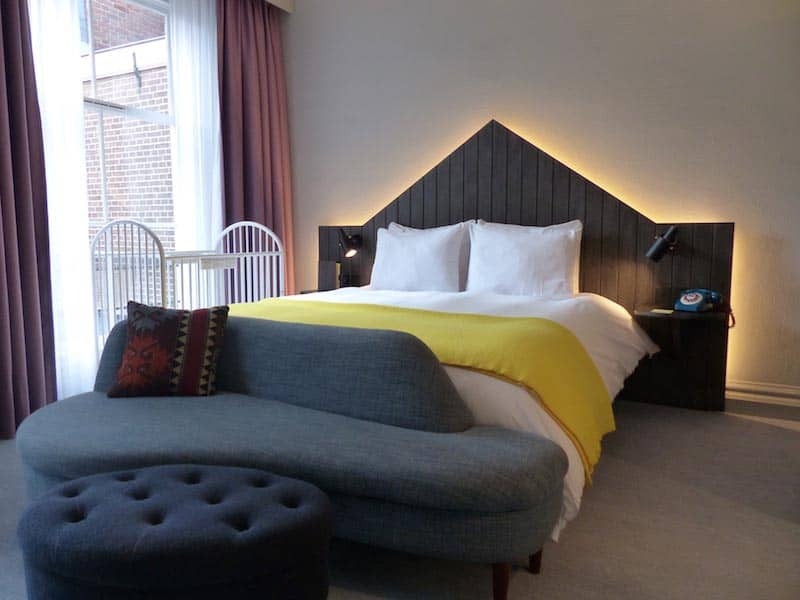 The Pulitzer hotel brings all of the modern amenities you expect into a a classic setting, without infringing on the beautiful dutch traditions that make the hotel such a landmark. Made of 25 connecting canal houses (most of which date back to the mid-17th century), this beautiful property is a no-brainer for any stay in Amsterdam. The Pulitzer is the perfect home away from home. It provides five star luxury in a boutique style hotel, and offers the perfect balance between hip/chic and pampered/relaxed; all the while, the staff looks after your every need, even before you think about it! There’s none of the “cookie-cutter” decor or services you might get at a Hilton or Sheraton, because this property truly is one-of-a-kind. Because the hotel is made up of 25 homes, which (at least back when they were in original use) were used by separate families/businesses as multi-use properties, no two rooms are alike. Each standard room and suite has its own unique “flare” which really puts a personal touch into your stay. Their new bar, adjacent to the restaurant, was also a very fun place to relax after a long day of touring - so long as we could arrange a babysitter upstairs! The bar itself had very knowledgeable bartenders mixing up some truly unique drinks, and there was a variety of seating for whatever mood you were in (or however many people you were with). Centuries of history, coupled with an elegantly hip ambience, melt-in-your-mouth food and impeccable service, make the Pulitzer an absolute must for your next visit! In fact, the Pulitzer really is a microcosm of all things Amsterdam - and that’s what I loved about both the hotel and the city itself! Our family absolutely loves spending time outside. We took a day to bike around the city (to break up our trip a bit), and in about six hours we managed to cover a lot of ground. Between the bustling squares, the quaint bridges, the inspiring architecture and the hoards of other bikers sharing the road, our self-guided bike tour of the city was sensational. Given how popular biking is in Amsterdam, it’s no surprise there are bike-rental shops every few feet - OK, that may be a slight exaggeration, but there is no shortage of bike-rental options. We ended up going with Mac Bike rentals and we were perfectly happy with the experience. Mac’s prices were reasonable, the service was great and they even had a bike fitted with a baby bench for our little guy to ride in up front! Surprisingly, he didn’t have any issues with the long ride. In fact, absolutely loved it - his reactions to the wind were particularly adorable, and reminded me of a dog with its head out of a car window. Considered by many to be the main mode of transportation in Amsterdam, the city has made biking (in any/all neighborhoods) an absolute breeze with bike lanes on almost every road. Seeing Amsterdam by bike is a terrific alternative to walking (or public transit), and often saves time as well. 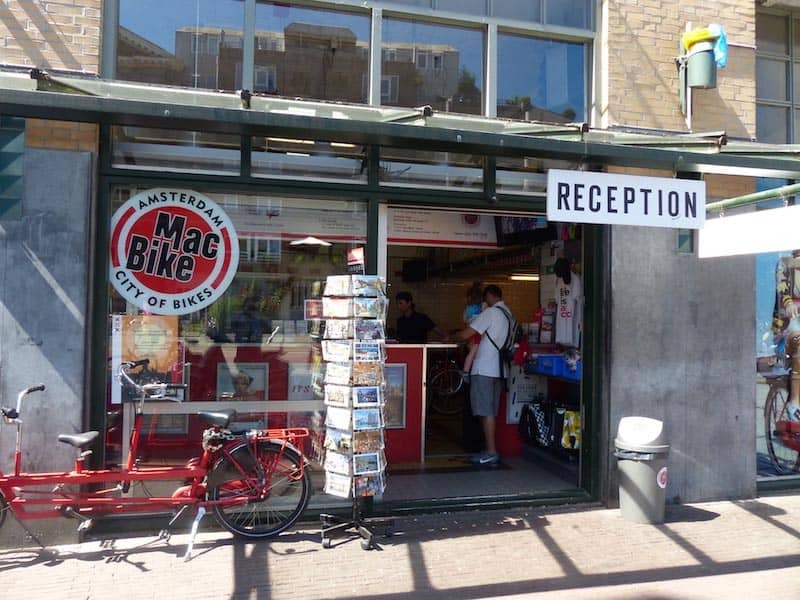 We recommend finding a nearby Mac Bike rental shop - they’re all over the city. You’ll get a bike-lock, and if you’re traveling with a young child - as we were, with our two year old son - they’ll be happy to add a child seat on the front or back of the bike. And don’t worry if you have lots to carry, or if you’re planing to do some shopping! Most of the bikes come with a large basket for no extra cost! Exploring the winding, canal-laced roads of Amsterdam seems to take you back in time, while providing endless options of what to do and see. But don’t think you have to explore exclusively by foot. Beyond the obvious waterways, Amsterdam’s tram system is vast, and can get you to each of the city’s districts in no time flat. It’s clean, it’s efficient, it’s safe, it’s child (and stroller) friendly, and it can take you as far off the tourist track as you’d like. Sure, you can stay in the old town and spend your time near the Oude Kerk, or you can venture out to some more residential neighborhoods for some other hip sites (and great restaurants). Best yet, our three-day “I Amsterdam” city cards gave us free access to unlimited tram and bus rides! City cards (or city passes as they’re sometimes called) are a great way to see many of the “hot spots” without breaking the bank. In Amsterdam, the deal was especially sweet as the pass included 72 hours of unlimited access to the city’s public transit. Just tap the I Amsterdam card on the tram’s (or bus’) pay kiosk and voila, your’e in! 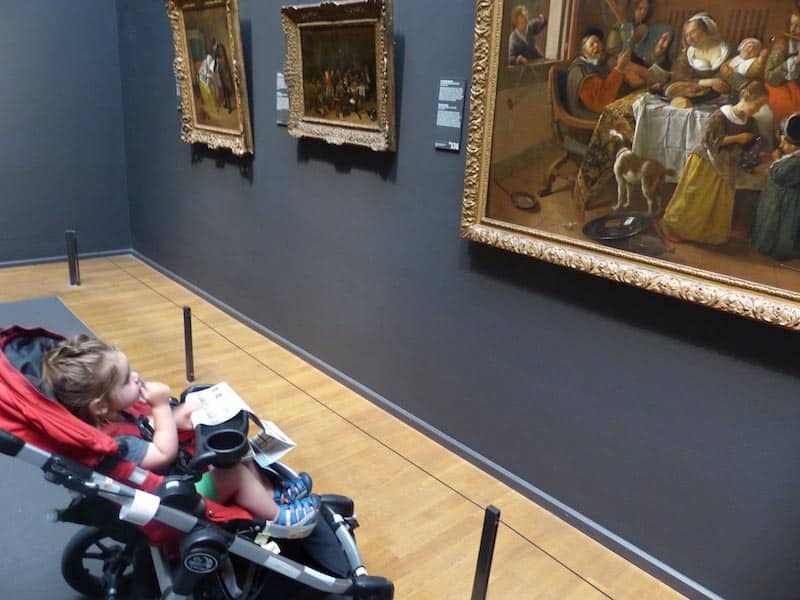 Even kids are fascinated by the art! With our city passes in hand, and Google Maps helping us decipher the never ending tram options, we were ready to explore. 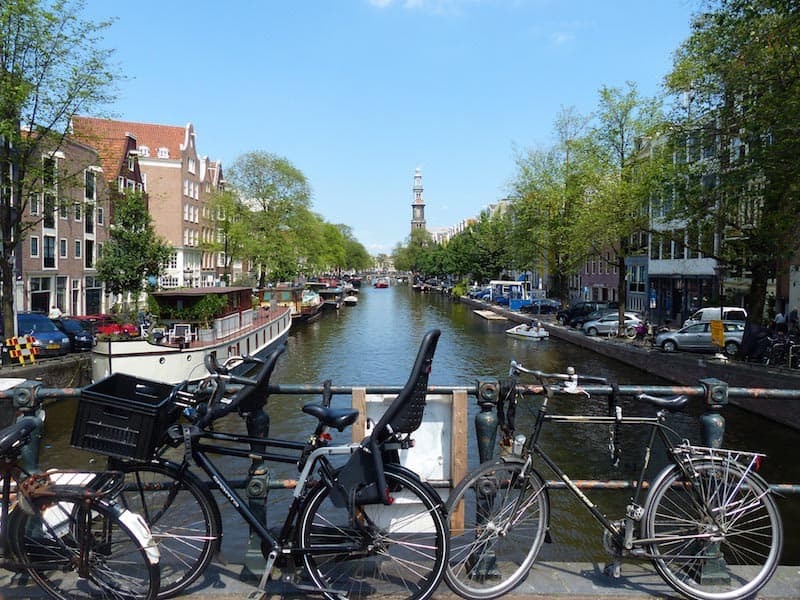 Amsterdam cards also get you access to over a dozen world-class attractions, including the Hermitage museum, the Van Gogh Museum, the Rembrandt House, the NEMO Science Museum, and the Jewish Cultural Quarter. Get your City Card online before traveling to Amsterdam. Rijksmuseum - When you think “museum in Amsterdam,” the Rijksmuseum is likely what comes to mind. Situated inside (what used to be) the Royal Palace on Dam Square, even the exterior is stunning. 17th-century Dutch masterpieces that get most of the attention. Artists such as Frans Hals, Jan Havickz Steen, Aelbert Cuyp, and of course, Rembrandt, have some of their greatest works on display. Even if you’re not a museum person - which is tough in a city like Amsterdam - make sure to get to the Rijksmuseum! 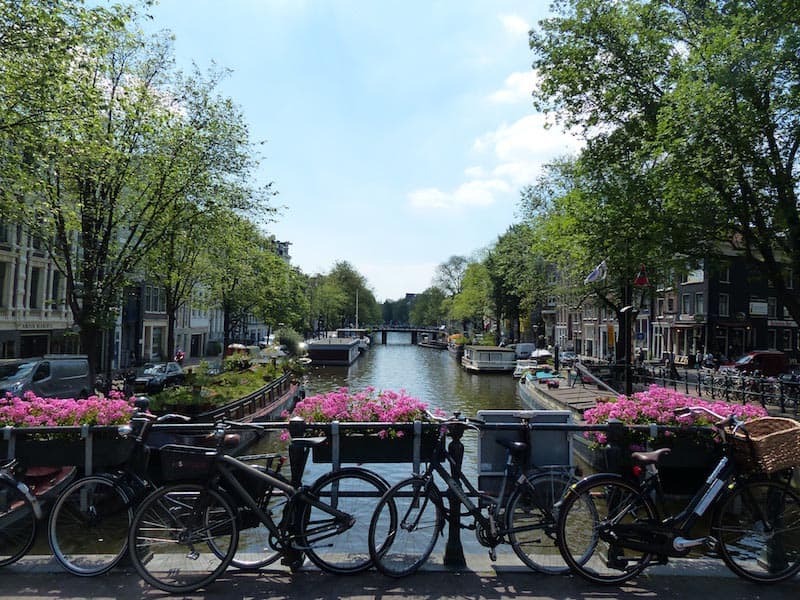 From the zoo to the bikes, from the canals to the museums, Amsterdam has it all and is truly a premier travel destination for the entire family. For museums, the clear winner to me was the Rijksmuseum. Though the Hermitage had some very interesting artifacts and explanations about the connection between the Dutch and Russian monarchies (of their time). In short, no visit to Amsterdam is really complete without visiting at least two or three of their world-class museums. As I always say, not every family trip has to be to a beach resort or to Disneyland. 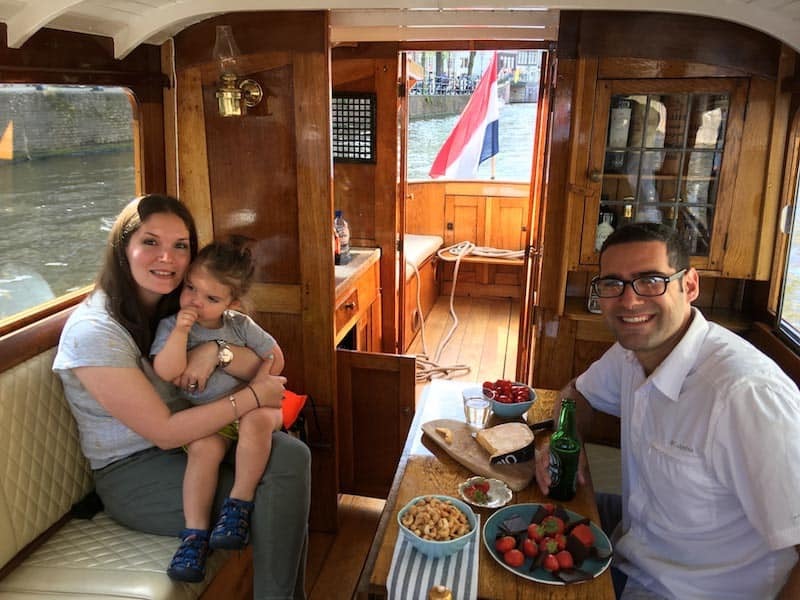 Adults should be able to enjoy their time away just as much as the kids, and exploring cities like Amsterdam as a family is a perfect way to ensure everyone goes home smiling! Hermitage - Most know the Hermitage only as the museum in St. Petersburg, Russia, home to some of the world’s greatest art and cultural artifacts - many of which came from Catherine the Great’s personal collection. In the past decade, the museum has opened several “dependancies” around the world. Opened in 2009 by the Russian President and the Queen of the Netherlands, the museum has two main, permanent exhibits. The first focuses on the relationship between Russia and the Netherlands, which dates back to the 17th century. 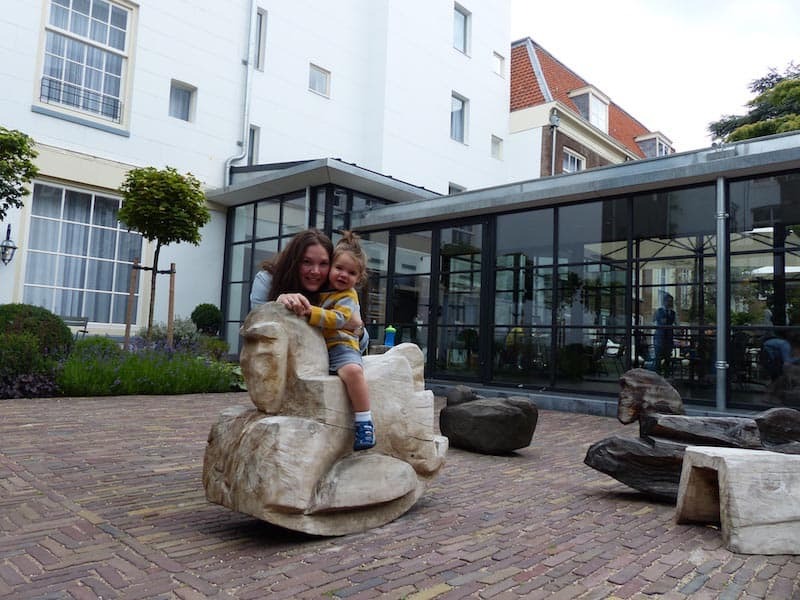 The second, is a history of the building itself - the Amstelhof - which, for over 300 years, served as a church-run retirement home (exclusively for women until 1817). 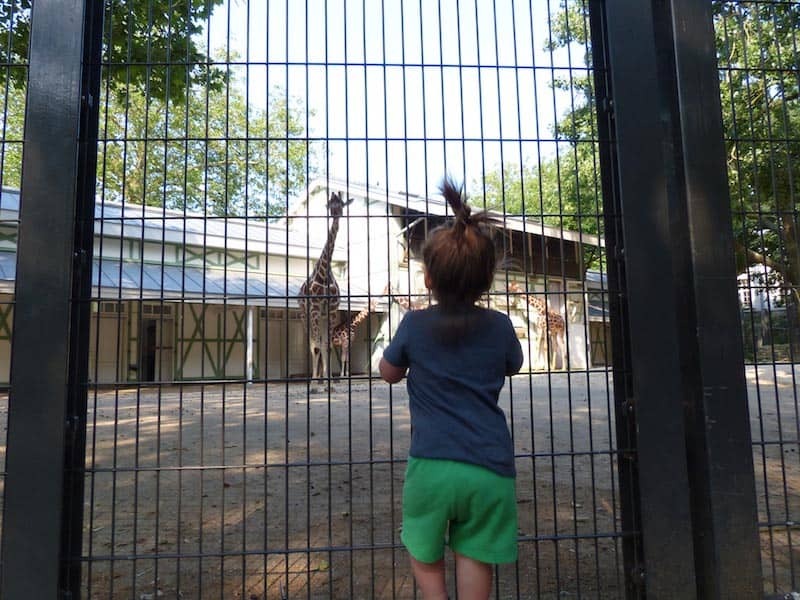 Anyone with kids knows how great a trip to the zoo can be. 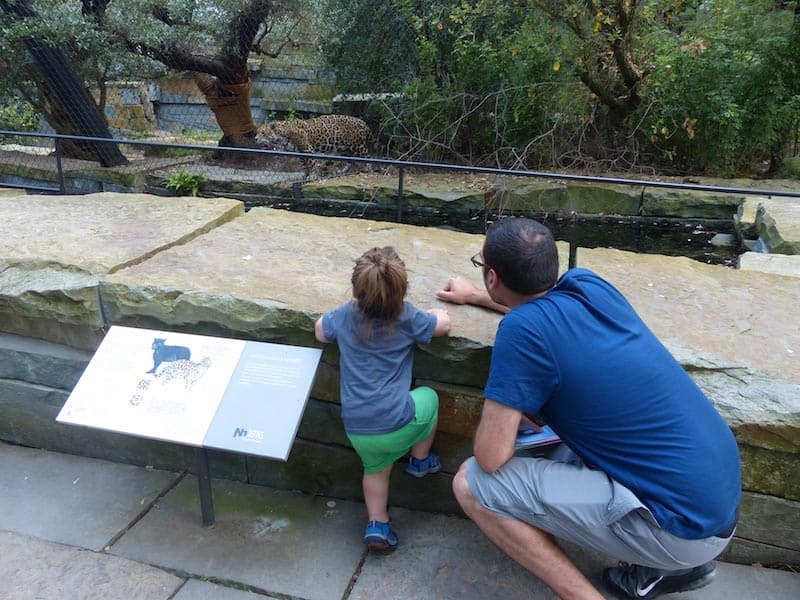 Most tourists don’t think of a zoo as a “must-see” activity in a city, but if you’re traveling with kids it really is a great idea. Not only is it (usually) fun for the parents, but the kids have an absolute blast! In Amsterdam, the zoo is huge - expansive doesn’t quite do the space justice. There were big open areas for our toddler to run around in, there were plenty of shops for him to beg us for gifts (not surprisingly), and there was no shortage of green space to sit and have a picnic. But one exhibit, above all, really caught our interest, and that was the elephant “enclosure.” I use the quotation marks, because this was - by far - the largest space I’ve ever seen in a single zoo dedicated to a single species. They had about six elephants in all and their space sprawled across the lower quarter of the zoo. With a mix of outdoor and indoor vantage points, there are plenty of opportunities to get a very close look at the giants. Kudos to the Amsterdam zoo for making it such a positive experience. 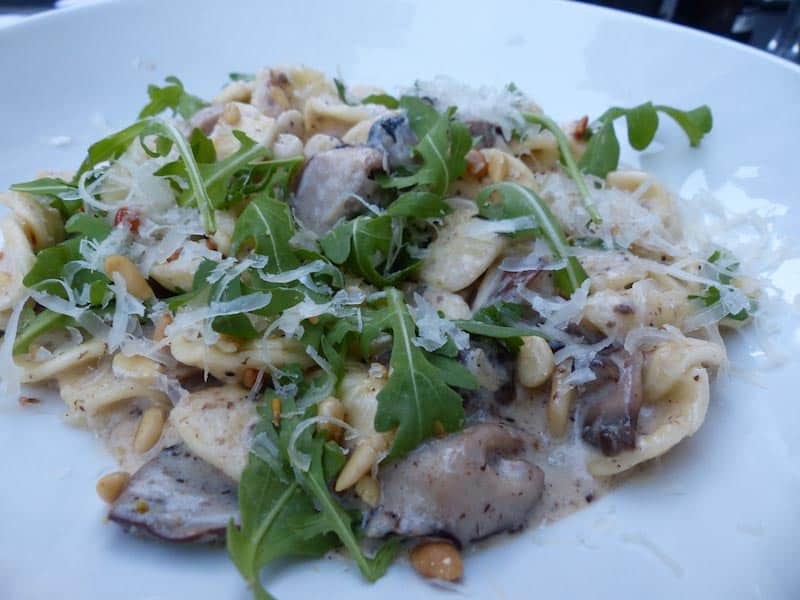 Too often, travelers fall in the rut of only eating in touristy areas. Thankfully, we had an opportunity to head out of the center on a few occasions, and our stop at NELIS West was a true highlight. Located in the Amsterdam West neighborhood, it only took us 20 minutes to arrive by tram and it was worth every second. The menu was full of inventive dishes and the descriptions on the menu alone left us in awe. And while some menu items made me chuckle, like the vegan “Dutch Weed” burger, the flavors and presentations were nothing to laugh at. So, if you’re up for a a trip out of the tourist center and are looking for a phenomenal meal, this place is a must. As much as I try to avoid it, even I fall in the trap and it in the center of town. Often I regret it - dishes are overpriced and less delicious, and the service leaves much to be desired. In this case though, Ali was a pleasant surprise. Located just outside of the Rembrandtplein, Ali was a perfect respite from a long day of walking. 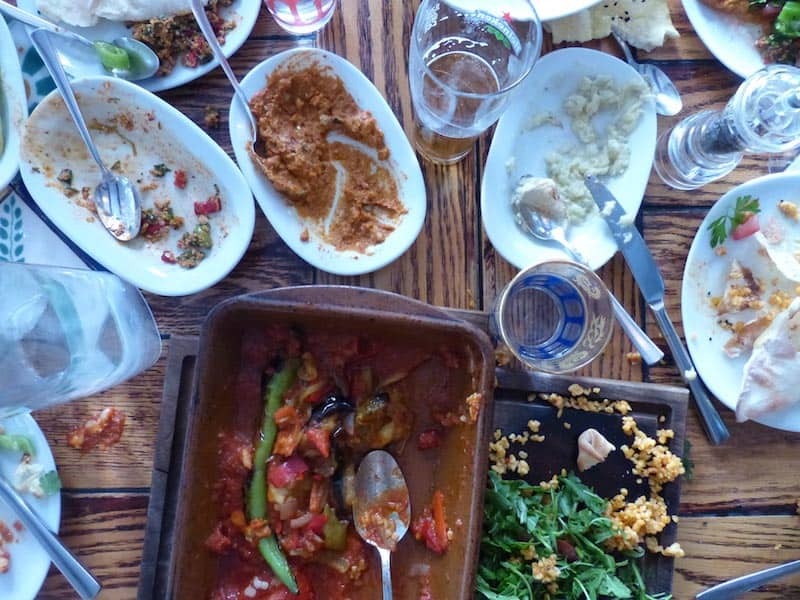 One doesn’t exactly expect Amsterdam to be home to the best Turkish food, but everyone at dinner was impressed with the quality of the food, the service and the ambiance. We sat upstairs, and it seemed as though we had the entire place to ourselves! Usually my family's “travel-style” is such that we only spend two or three days in any one city at a time. However for this trip, we really wanted to sink our teeth in and get a better sense of what the city had to offer - so, we spend nearly an entire week just in Amsterdam! It didn't disappoint and we found there was a lot to do in Amsterdam to keep our child occupied and the adults happy too! Ari Charlestein is a family man, a world traveler, a writer and a compulsive entrepreneur (in that order). In his ten years as a travel professional, Charlestein has proven himself as an expert in the field of points and miles. His travel companies, Award Magic and First Class and Beyond, strive to see every individual maximize the value of his/her loyalty points. 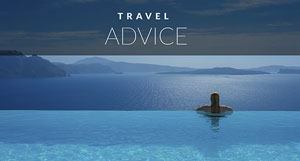 Through consulting and booking services, he provides world class insight into a niche travel market. 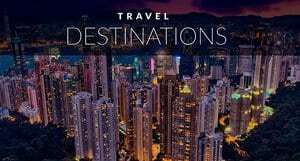 Charlestein has also been featured across a variety of print and online media, as well as being a regular speaking at several travel industry events each year; these include The New York Times Travel Show, Canadian Points University and the Travel Industry Exchange. 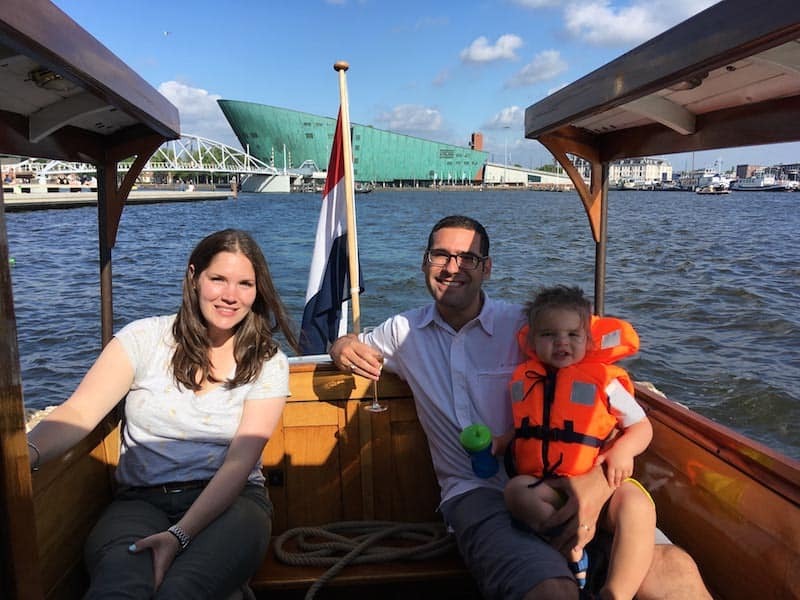 « Priceless Experiences at District Wharf D.C.
12 Responses to "Amsterdam with Kids – 7 Attractions You and Your Child Will Love"
This city is amazing, and your family is lovely! Hi, it would be great if you could mention our free personalized Amsterdam city plan service. 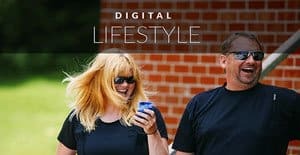 Check it out here at https://personalcityplan.com/. Or contact me for more info! Amsterdam is just wowww I’ve visited most of these spots I do love me a good winter adventure, though, and those snowy landscapes are so dreamy! This place look awesome in your post. Great experiences you shared!! Traveling with kids really awesome. You shared amazing information.. Thanks!! 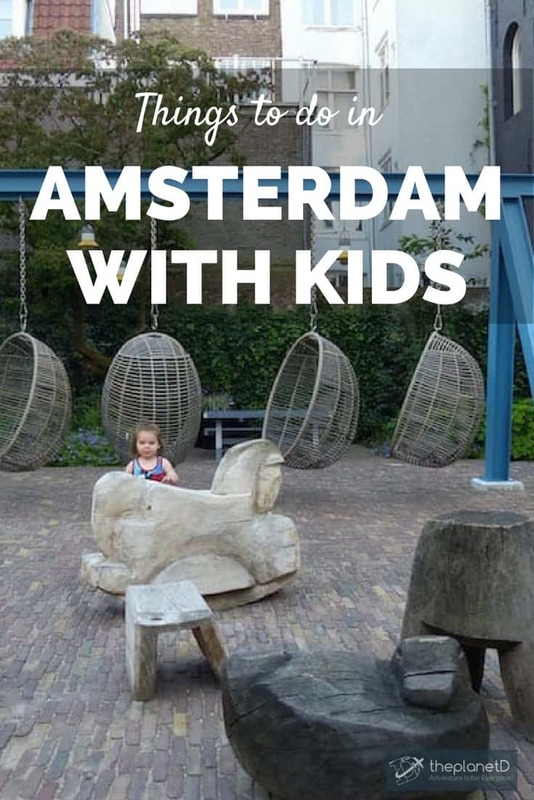 I have always wanted to visit Amsterdam and it looks like your ‘family friendly’ finds would be great for anyone! Personally, I love well-run zoos! I’ve only been able to spend time at the airport as a layover traveling for work. Next time, I’ll make sure to stop for at least a few days. Thanks for a great itinerary! Such a great destination you visit, it looks awesome to explore. 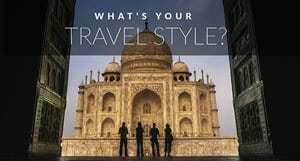 Fantastic pictures you captured in your travel trip. Thank you so much for sharing your experiences!! Traveling with your kids can be very difficult but spending time with them and building memories together is really important too! We love your thoughtfulness in this post. Taking into consideration on what your kids will love is admirable. What a great adventures and experiences!! Awesome pictures you captured.. Thank you so much for sharing it.